Bingo is one of the casino world’s biggest successes in recent years, and there’s been a mad rush as players try and find the best online bingo halls to play. This, in turn, has led to a massive increase in the number of bingo halls offered by casinos around the world, and it’s become one of the hottest games to play right now. Bingo is an easy game to learn and play, and only takes a few minutes to read and understand the rules. This is one of the reasons the game has maintained its popularity: it appeals to a wide audience, and its ease of use means that anyone can jump in and play. Another appealing factor of bingo is its variety, where there are multiple types of bingo, each one different in its own way, and offering a unique kind of gameplay. Some types are faster, others are slower, but the general premise remains the same, keeping bingo a popular choice for just about anyone looking for a new and interesting online gambling casino game to play. This is a rule that applies to just about every casino game out there, and one that keeps the professionals from losing all their money in a short amount of time. It’s important to create and maintain a reasonable budget that allows for a number of bingo games to be played in a week without risking any vital funds that are needed elsewhere in life. As mentioned before, bingo comes in a few different varieties, ranging from speedball all the way up to the slower 90-ball bingo. Finding the right kind of game is important, as some might prefer the slower pace of 90-ball bingo to speed-ball, and it often has a bigger impact on overall gameplay than many realise. This is a classic pro tip, and one that should increase the overall chances to getting a bingo. The more cards that a player buys at the start of a game, the higher the chance that the player will come across the right set of numbers sooner. There’s no denying that bingo is a game of chance, but upping the chance can be as easy as purchasing a few more tickets. Players should note that this must only be done if the budget allows for it. 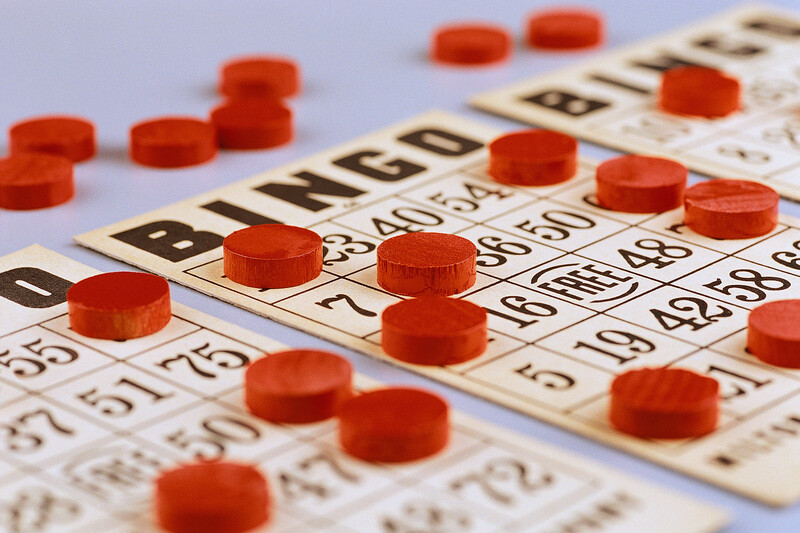 While bingo is relatively easy, it can take a bit of getting used to. This is especially true for the newer players that hit a bingo, but quickly lose out due to a more experienced player calling their own bingo out first. Speed is important in the game, but it’s something that needs to be learnt over time. Professional bingo players take the game to the next level, and the speed in which they find and call out a win is remarkable. Watching past videos of professional players is a good way to improve subtle but helpful skills.